Lil Yachty hops on the remix to Famous Dex's "Drip From My Walk." 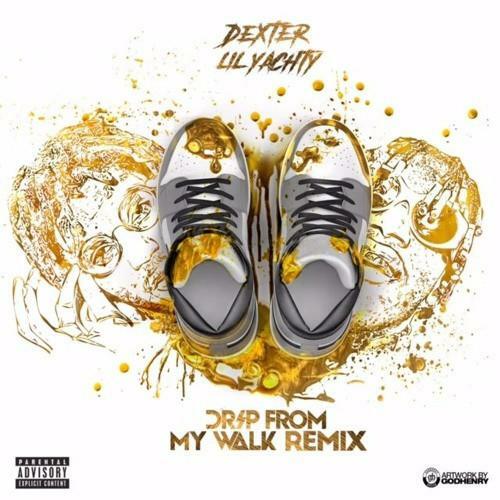 Famous Dex's "Drip From My Walk" has been around for a while, appearing in the rapper's early 2016 release Drippy. While any Dex fan is already familiar with the record, it could get some new momentum now that self-ascribed King Of The Teens Lil Yachty has added a verse to the remix. Yachty is a good fit for the bouncy, minimal piano line, which doesn't sound too far off from something one of his QC labelmates would rap over. Dex recently made headlines when he was caught on tape physically abusing his girlfriend. He later apologized to his fans on Twitter.